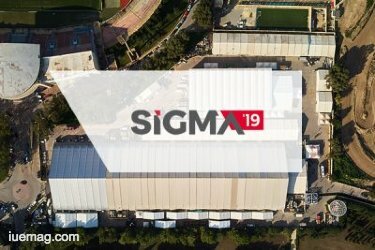 SiGMA is reaching out to affiliates and operators located beyond the Euro-Med shores and treating them to a luxurious, no-expense-spared stay in Malta. Read ON! There can be no doubt that as Malta continues to position itself as a haven for industry, SiGMA has found its niche within a booming economy. 2019 will continue to see the high-levels of quality the sector has come to expect, creating opportunity for industry players to contribute to the wider conversations affecting the iGaming sphere and encouraging business to flourish on the islands. 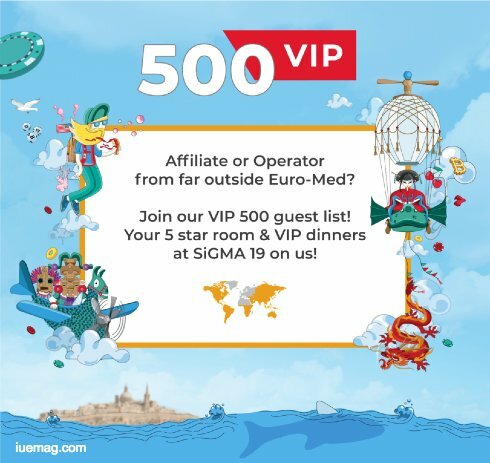 If you’re an affiliate or operator based outside the Euro-Med, contact Luba (affiliates) and Roberta (operators) to join our VIP 500 guest list.